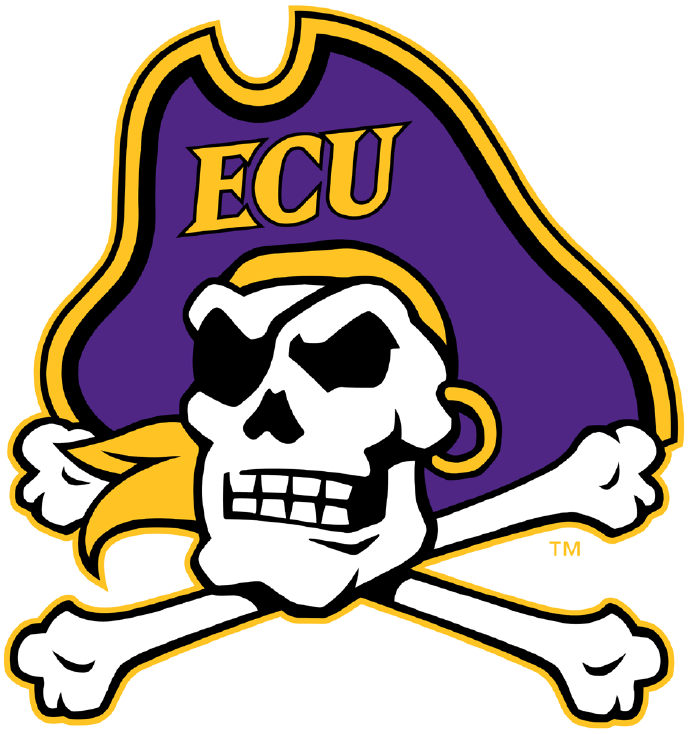 East Carolina will close out its 2015 regular season road schedule when it travels to Orlando on Thursday for a 7:30 p.m. (ET) American Athletic Conference matchup against UCF at Bright House Networks Stadium. Bowl eligibility remains at stake for the Pirates, who are a pair of victories away from post-season qualification heading into the last two weeks of play. ECU also needs a triumph over the Knights to snap a three-game skid and avoid posting its first losing regular season slate since the 2011 campaign. East Carolina’s tilt against UCF marks the third and final non-Saturday contest this year and second-straight against the Knights, who defeated the Pirates on a time-expiring 51-yard Hail Mary pass play in 2014. Record – 4-6 (.400); AAC Record/Standing – 2-4 (.333)/5th-East Division; Last 5 Games – 1-4; Last 10 Games – 4-6; Last 15 Games – 6-9; Streaks – Overall, East Carolina will play the 75th game of the Ruffin McNeill era when the Pirates face off against UCF. 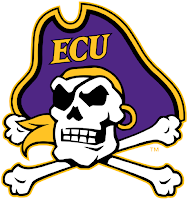 ECU’s contest against the Knights will be the Pirates’ 834th since the start of football in 1932 (428-393-12/.521).